Discover Northeast Indiana’s water trails; recreation and nature right out your own backdoor. 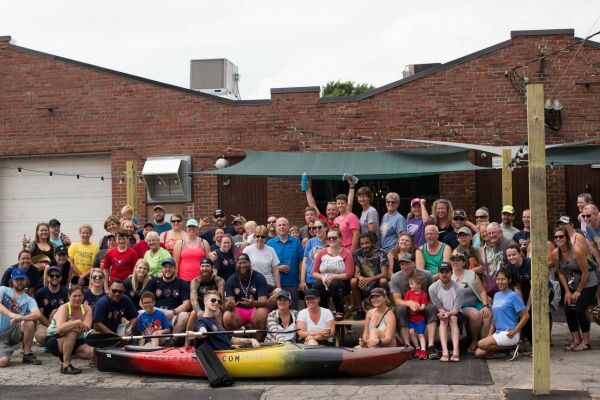 Looking for a way to get out on the water, meet new friends, and have new experiences? 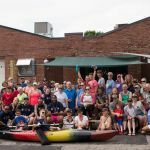 The events calendar has tons of events happening on the waters of northeast Indiana. Find you next water experience here! 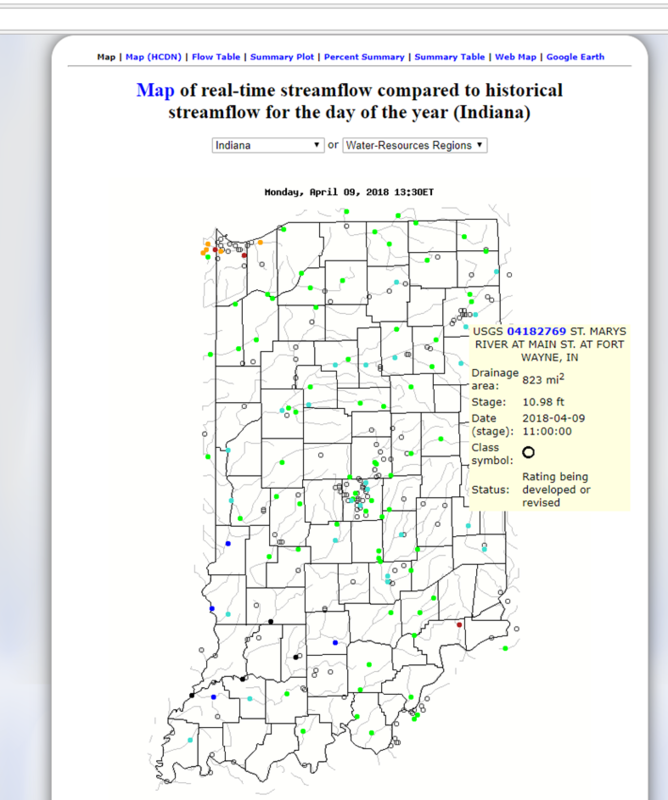 There are 87 access sites on over 500 miles of flowing waters in Northeast Indiana. This interactive map will show you where you can access the water trails and help you plan your next water trail adventure! The flowing waters of northeast Indiana are filled with fish, surrounded by wildlife, and they are yours for the exploring. Find out more about our amazing water trails here!